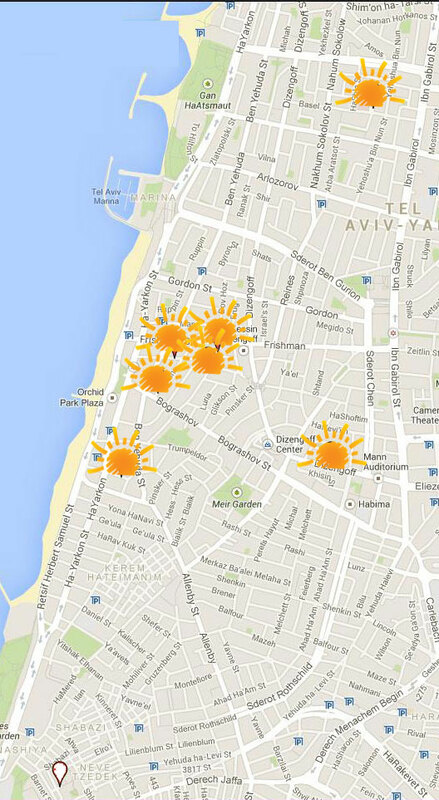 Telaviv4rent manage more then 20 apartments all listed in our website exclusively. 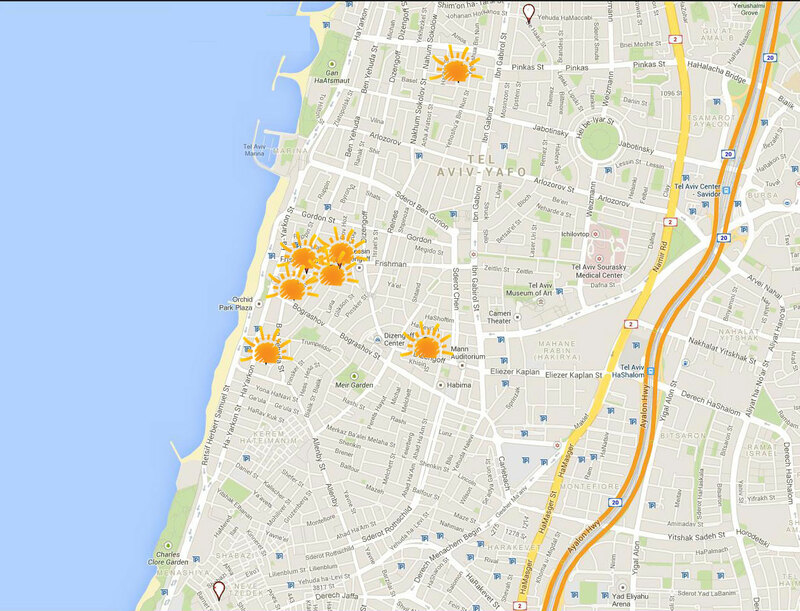 All apartments are located in the beating heart of Tel Aviv, surrounded by many of the city's hottest spots. All apartments are exclusively managed by telaviv4rent, No need to pay any extra fees to a travelling agency or real estate agent. We take good care of our apartments and pay close attention to details and top quality. All of our apartments are fully furnished and equipped with kitchen utensils, WIFI internet and fresh towels. Copyright © 2019 Telaviv Vacation Apartments. All Rights Reserved.